Nigeria is a country in West Africa having boundaries with Niger and Chad Republic in the north, Cameroon on the eastern part, Benin Republic on the western border and the Atlantic ocean at the southern end. 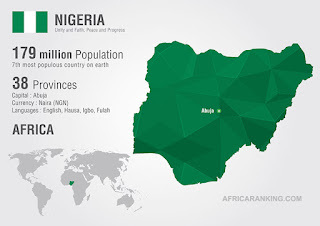 Nigeria is the most populous country in Africa with more than 179 million people living in the country. What this means is that one in every 7 Africans is a Nigerian. Geographically, Nigerian terrain changes from the high savanna-covered plateaus in the north to the oil-rich Niger Delta in the southern part down to the rain forest belt region towards the coast. 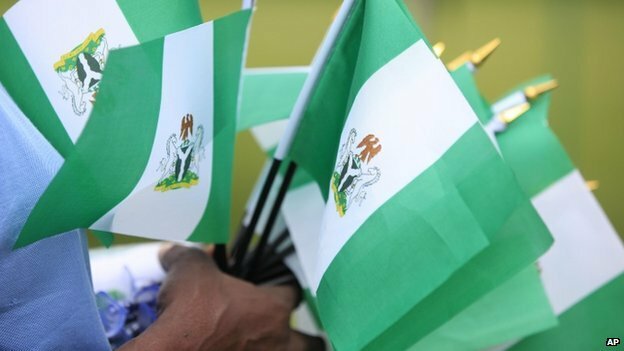 Below are some interesting facts about Nigeria that are worth noting. Nigeria is the most populous country in Africa and the 7th most populous in the world with a population of more than 179 million people. The next African country to come close is Ethiopia with a population count of 86 million. That is just about half of Nigeria population. Nigeria has more than 250 ethnic groups however, there are three (3) dominant tribes: the Ibo (Igbo), Hausa-Fulani and Yoruba which make up 18%, 29% and 21% respectively. The major religion in Nigeria are Christianity and Islam. 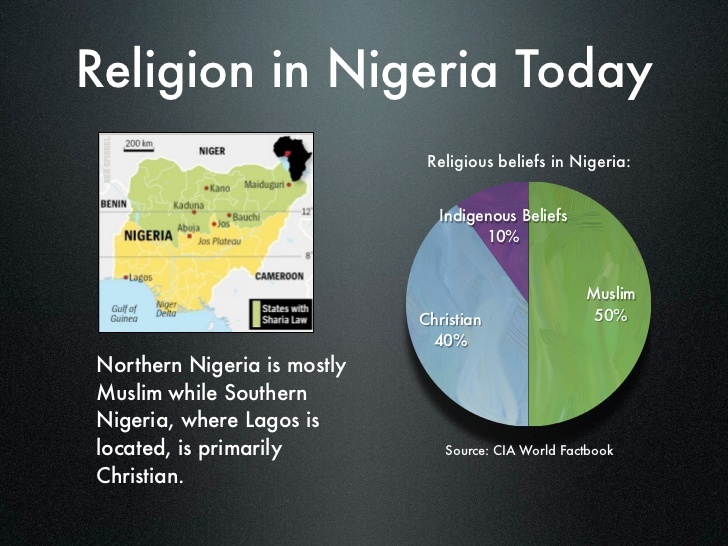 About half of the Yorubas are Christians and half Muslim, though many maintain traditional beliefs. 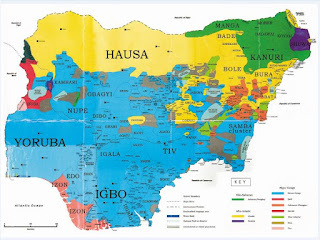 The Igbos in the southeast are mostly Christian; The Hausa/Fulani in the northern Nigeria are mostly Islamic and dominated by the Hausa-Fulani ethnic group. 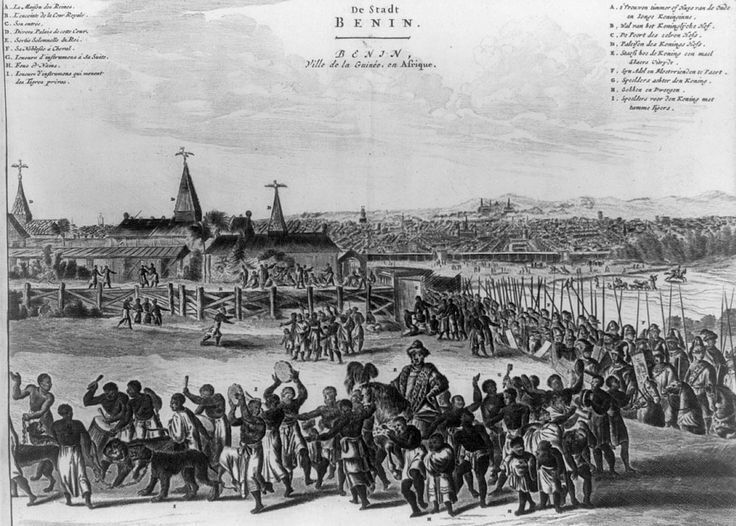 Southern Nigeria is more westernized and urbanized than the north, with the Yoruba in the southwest and the Igbo in the southeast. 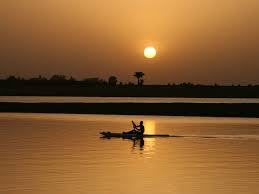 The longest and largest river in West Africa is the river Niger from where Nigeria derives her name. River Niger spans about 4,180 km (2,600 mi) from its source is in the Highlands of Guinea in southeastern Guinea. It courses in a crescent through Mali, Niger, on the border with Benin and the through Nigeria, and eventually emptying into the Gulf of Guinea in the Atlantic Ocean after passing through a massive delta, known as the Niger Delta or the Oil Rivers. Evidence from archaeological discoveries have shown that there was a history of human existence in Nigeria which has been dated to as far back as 9000 BC. The Nok civilization (around 500 BC - 200 AD) is the earliest known civilization. 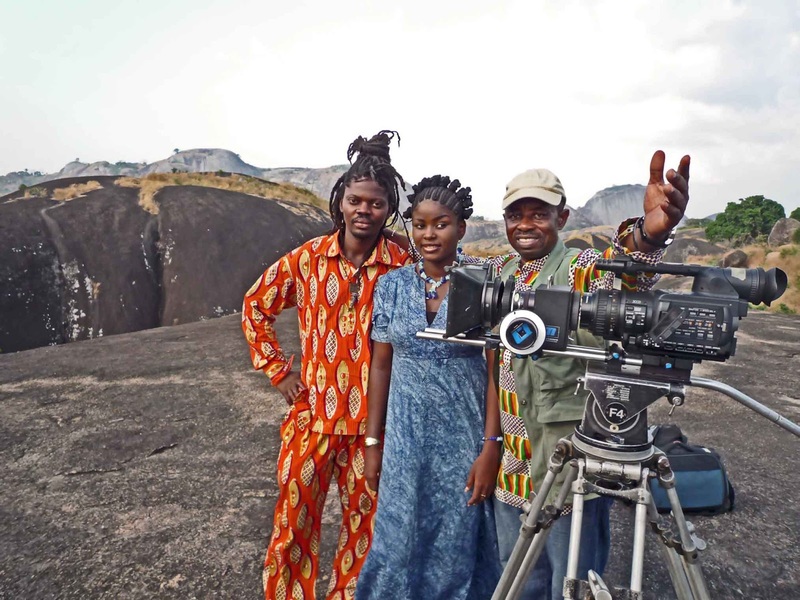 Nollywood is the name given to the Nigerian movie industry and it has recently been ranked the second largest producers of movies in the world; just trailing behind Bollywood; the Indian film industry and ahead of America's Hollywood. 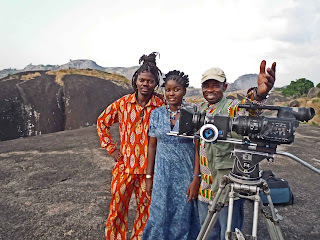 Nollywood produces up to 200 movies every single week and her movies has won half of the yearly awards for best picture since 2005. 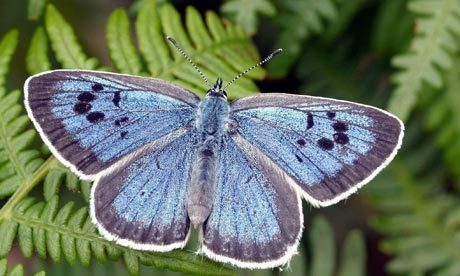 Nigeria boasts in being the most suitable habitat for the world's largest diversity of the most colorful creatures - the butterflies. It is widely believed that the areas surrounding Calabar, Cross River State in the southern part of the country harbors the world's largest diversity of butterflies. 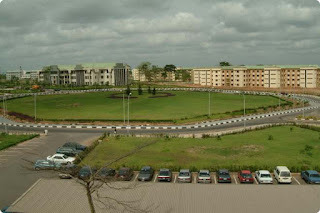 Ogun State is one of the states in the western part of Nigeria and it has a total of nine (9) registered universities, making it the state with the highest number of Universities in Nigeria. 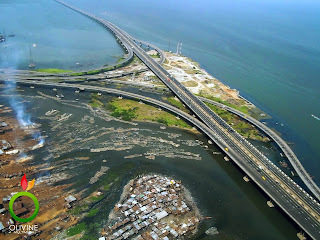 The Third Mainland Bridge (in Lagos State) connecting Lagos Island to the mainland is the longest bridge in Africa - it measure about 11.8 km. 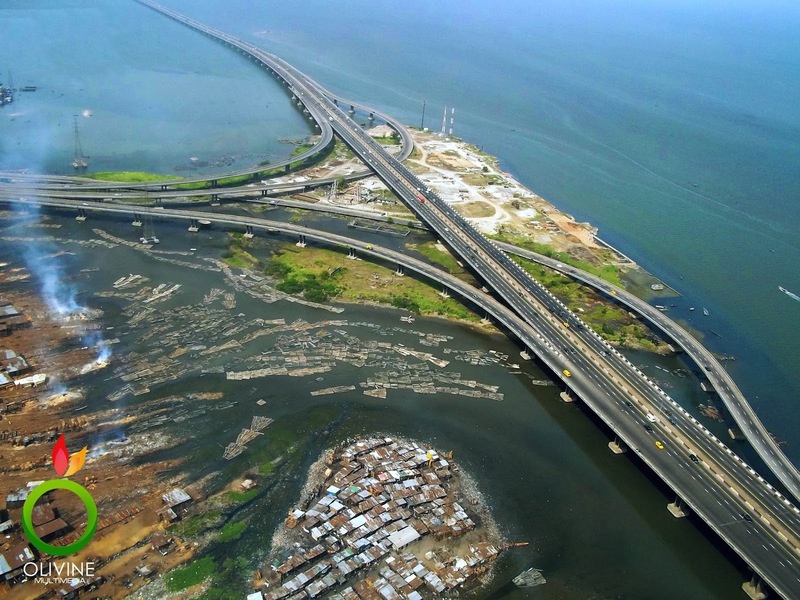 The bridge starts from Oworonshoki which is linked to the Apapa-Oshodi express way and Lagos-Ibadan express way, and ends at the Adeniji Adele Interchange on Lagos Island. There is also a link midway through the bridge that leads to the Herbert Macaulay Way, Yaba. The bridge was built by Julius Berger Nigeria PLC and opened by President Ibrahim Babangida in 1990. Nigeria is the 12th largest producer of crude oil in the world (averaging 2,525,000 barrels per day) and the 8th largest exporter. 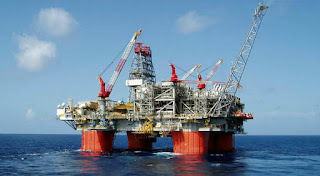 Nigeria has the 10th largest proven reserves of petroleum worldwide. Petroleum plays an important role in the country's economy and contributes to more than 85% of the total government's revenue.